Producers of unique hard ciders in Northern Ohio. 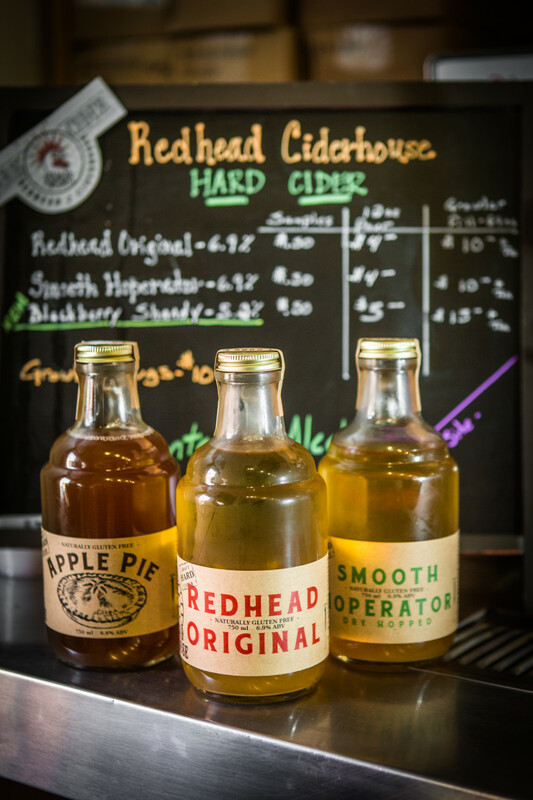 Redhead Ciderhouse is an estate cidery who grows, presses, and ferments onsite. The tasting room is open Mon-Sat, 9 am-5 pm; tours by appointment. Closed major holidays. *In addition to these we also run limited editions throughout the year like pumpkin, dill, and a cranberry cherry hard cider.